Owners of wind farms are interested in both annual mean wind speed and in forecasting wind speed for a few days. 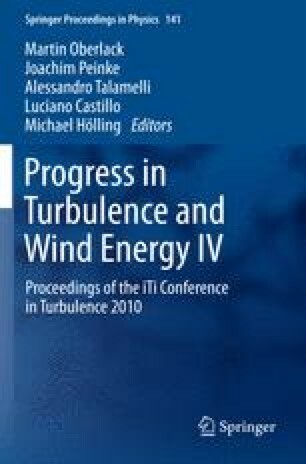 Considerable research effort is focused on computational modelling for wind energy assessment . Local winds are influenced by synoptic situation as well as by specific topography. Therefore one should couple a Numerical Weather Prediction (NWP) model with additional small scale model. Especially in a complex terrain dependence of the local flow on the wind direction cannot be neglected. In this study we analyse this phenomenon for a particular site in a moderately complex terrain.